At the helm of Peebles Law Firm, P.A., Douglas A. Peebles has the advantage of over 20 years real-life construction industry experience in the roles of electrician, superintendent, project manager and regional construction manager for the construction of residential, multi-family, apartment complex, medical and nursing home facilities, high-rise office building, multi-story parking garage, industrial, commercial retail, warehouse, highway, transportation, and other construction and development projects throughout Florida. Doug has held a Class “A” General Contractors license since 1989. Peebles Law Firm is highly skilled and experienced in virtually all aspects of construction law. Peebles Law Firm is highly skilled and experienced in virtually all aspects of construction law. The law firm’s current and past representation includes developers, general contractors, major subcontractors, material manufacturers and distributors, architects and engineers, and other construction professionals. We also represent governmental agencies and community development districts related to their construction projects. Whether your needs include complex construction defects litigation, contracts, insurance and surety bond law, payment disputes, licensing, real property disputes, or title insurance and real estate closings, we have the skills you require. We are the solution to all the management and business law demands of your construction related business. 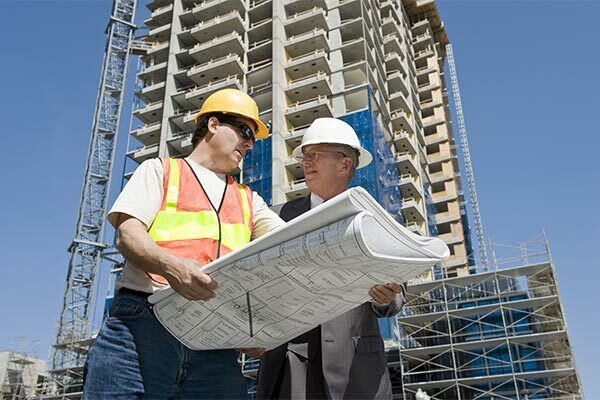 We are prepared to satisfy the complete legal needs of the construction professional. that truly understands your complex construction law needs. Our team of professionals is dedicated to your success. As a Board Certified Construction Law attorney with years of construction industry experience, Douglas Peebles is prepared to meet all your construction law needs. The practice of construction law would not be complete without an excellent background in real property and title insurance law, we have the experience. Your business deserves the skills of a lawyer who fully understands the unique legal challenges that the construction industry presents to the management of your business. We are dedicated to minimizing and resolving disputes, but when litigation, arbitration or mediation are necessary, we will put our decades of courtroom and litigation experience to work for you. Copyright © Peebles Law Firm, 2017. Website Design & Development by Zora Creative.